FRP (Factory Reset Protection) is a security feature introduced by Android Company for all the Android Operation System (OS) based phones. This feature activates when the device being hard reset based on its OS (Operation System). 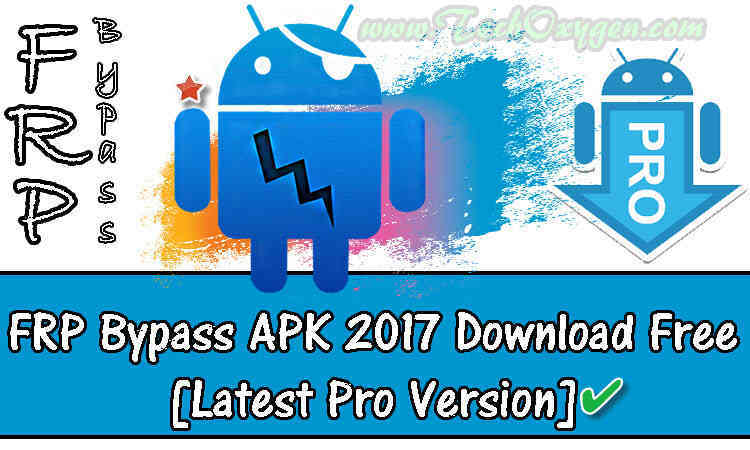 Android Version (OS) from Lollipop 5.0.1 to Nougat 7.1.1 or higher having this security system, it means whenever a device reset it is necessary to provide the complete details of the initial setup including the “Google Account Verification” section….. 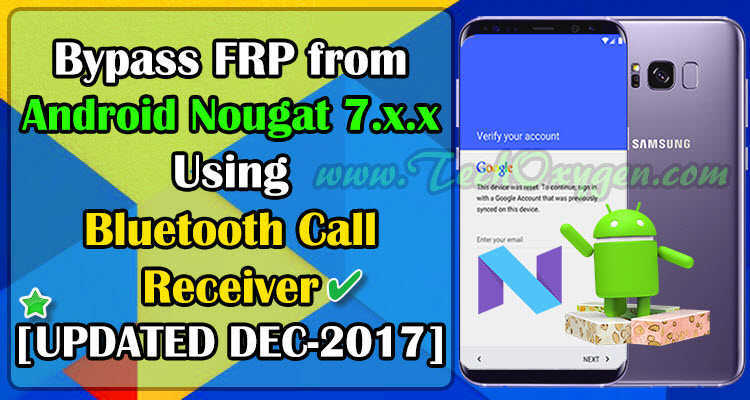 So, for any reason you hard reset your Samsung device this security system will activate until you submit the right Google account details and pass the verification…..
You can easily “FRP Bypass” locked Screen using this guide fortunately. This guide works for many Samsung devices which are working on any Android Version. 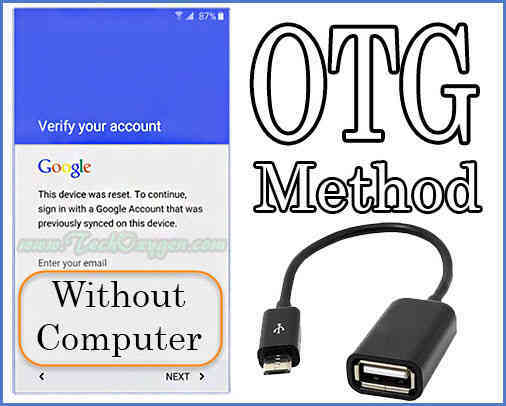 So, don’t worry just follow these simple steps to Bypass your Samsung Google Account using OTG Cable….. Therefore if you are having troubles regarding OTG cable method, Fortunately there is a new tutorial which will help you to FRP Bypass without OTG Cable in Samsung J500F/00H. Removing Factory Reset Protection aka FRP lock from android devices is being very handy for us. We have provided many easy and free of cost workarounds to FRP Bypass from many Android devices time-to-time. What comes as a great news is that since the release of the Android 5.0 Lollipop, Google has brought up a new feature named “Factory Reset Protection”. 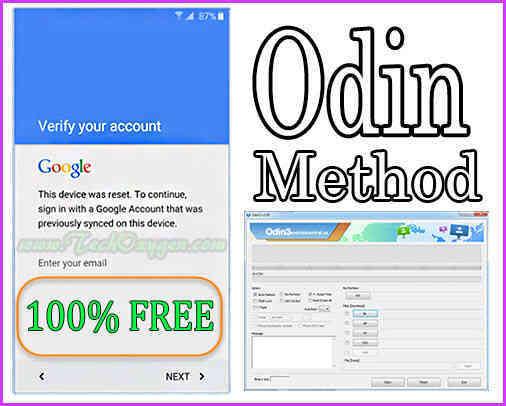 It is well known that the feature is capable of protecting the private data of the esteemed users, it can be of great worth if you’ve misplaced your phone or it has been stolen. 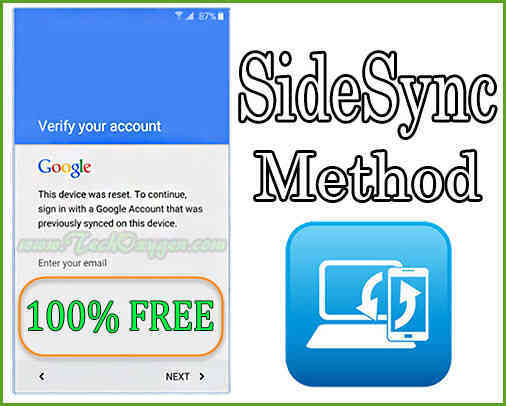 Fortunately we have “FRP bypass apk” android application to deactivate this security lock from any android device…..